Want a pharmacist who will help you understand the medications your doctor has prescribed for you? Want a pharmacist who provides that extra partner in helping you to get well soon? Well then, you need to call or come in to Person’s Pharmacy the place where people really do care about you, and know you on a first name basis. 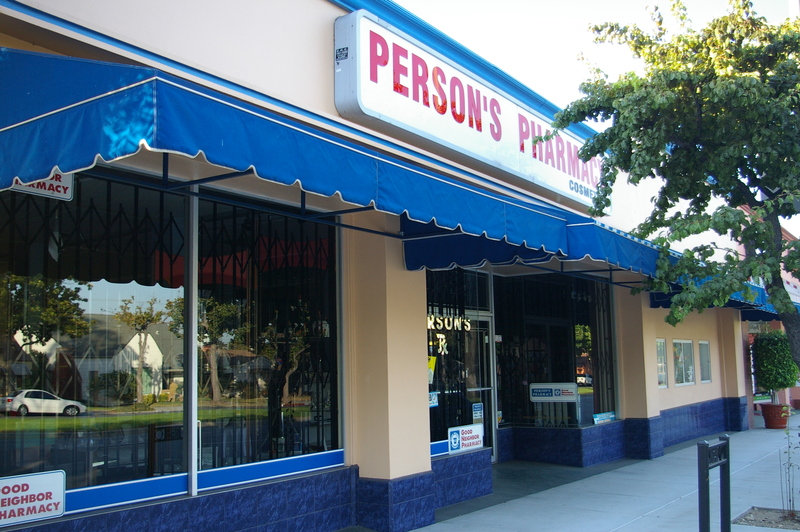 For all your prescription needs, over the counter medicines and great gift ideas come to Person’s Pharmacy.